PLACE scoop of ice cream in base of glass. 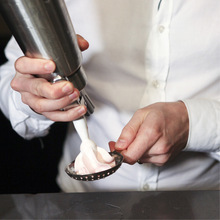 SHAKE next three ingredients with ice and strain over ice cream. 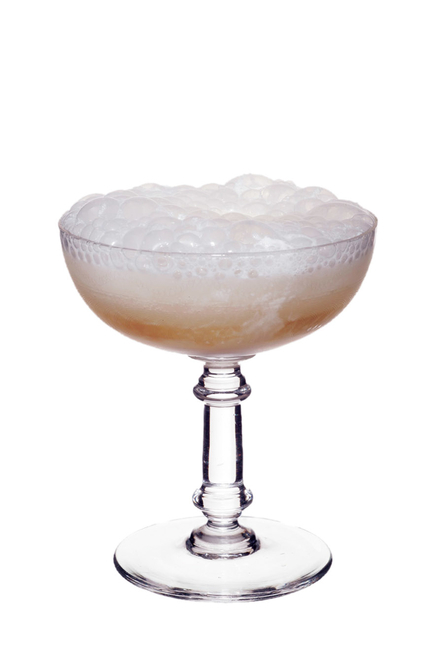 TOP with champagne and serve while foaming with straws that the drinker should use to mix. A unique dessert of a drink. Adapted from a recipe in the 1949 edition of Esquire's Handbook For Hosts. 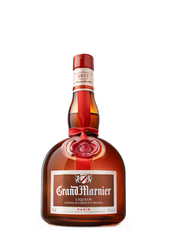 Apparently, this was "one of the most popular drinks at Christmas in the continental cafés".